This week, Joel Murphy and Lars Periwinkle are joined by Molly Regan. 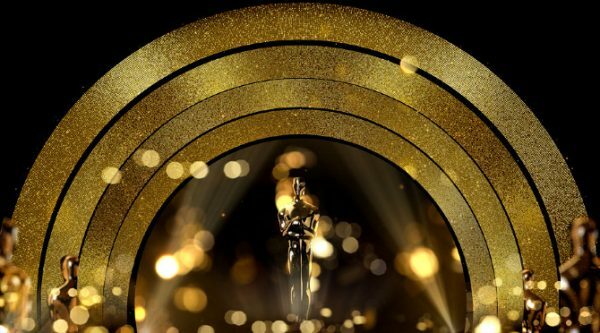 The trio takes a look at this year’s Oscar nominees; sharing their thoughts on every major category. They also talk about the WGN show about Mennonite mobsters, Pure, and Joel shares some “topical” humor involving Cheers and Six Feet Under. Was Bradley Cooper snubbed? Does Lars know all of the lyrics to “Amish Paradise”? Narm? The answers to these questions and more are on this week’s show.